The Litchfield home where Kimberly Mironovas was slain. Two days after Kimberly Mironovas notified the court she had full custody of her 15-year-old son, the teenager and two of his friends plotted to kill her by poisoning her wine. When a dry run failed, Mironovas’s son allegedly strangled her as she slept. Then, just before he left her bedroom Sunday, Lukas Mironovas allegedly stabbed his mother in the neck, authorities allege. 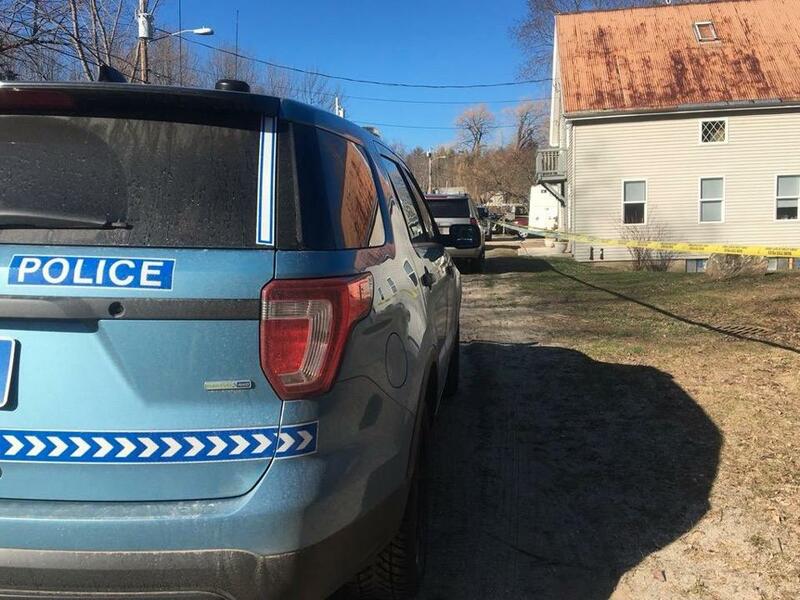 Lukas Mironovas and his two friends, 15-year-old William S. Smith and 13-year-old Thomas Jay Severance, are in custody in Maine. Mironovas and Smith are charged with murder and Severance is charged with conspiring to kill his friend’s 47-year-old mother. All three teenagers have turbulent family backgrounds. Severance’s father, Hassan Redd, said in a telephone interview Tuesday that he had paid child support for the past 12½ years — but has never met his son. An expert says there’s a variety of possible reasons, including trying to stop abuse, other family conflicts, or furthering a criminal scheme. Redd, a Roxbury resident, also did not know that his son was under arrest. Severance lives on Forest Avenue in Ashland, a short dead-end street off of Pleasant Street. Children’s toys — including a bicycle and a sled — sat beside the front entrance of the home Tuesday. The landlord, who identified himself as Kenny Cheung, 63, said Severance’s family are his tenants, but he doesn’t know them well because he’s rarely there. He said they had been renting from him for the past four or five years. “They don’t cause trouble for me,” he said. According to records in Middlesex Superior Court, Smith’s father, Christopher G. Sandoval, sought emergency custody of his son in 2005 after Everett police and the Department of Child Services allegedly learned that his mother, Morgan Smith, was injecting heroin in front of him and overdosed while he was in her care. 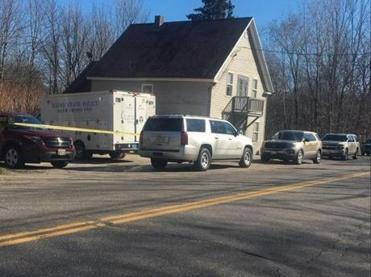 Sandoval, who hired a private Maine attorney, Walter McKee, to represent his son, could not be reached for comment Tuesday at his home on East Bluff Road in Ashland. 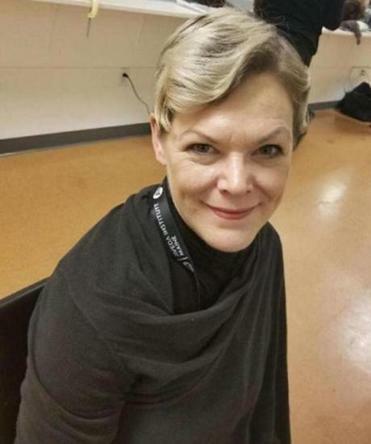 Gayle Donnell, who lives near Smith and watched him grow up, said she gave the teenager and another one of his friends a ride to the commuter rail station in downtown Framingham on April 15 to pick up Lukas Mironovas, who had traveled to Massachusetts from Maine. Donnell said it was her first time meeting Mironovas. The boys said they were staying in Ashland for a few days and that Smith then planned to travel to Maine with Mironovas, Donnell said. During the car ride back to Ashland, Donnell said Mironovas asked about what had been happening in town. Donnell said she saw a news report about the killing Monday night. Smith used to help Donnell and her husband take out the trash and bring groceries into the house. Last year, he helped her decorate her Christmas tree, she said. Kimberly Mironovas and Alex Mironovas married in 2003 and had their only child, Lukas, in 2003. They filed for divorce in 2007, indicating their marriage had broken down, and that they had been living apart in Ashland for a year before they went to court. Alex Mironovas was described in court papers as a “dedicated and concerned parent” who had weekend visitations with his son and initially paid $900 a month in child support. In her request filed last week, Kimberly Mironovas sought an adjustment because she had full custody of her son and was also attending school full-time. Her request was pending at the time of her death. There was no answer in Ashland at the door listed for Mironovas’s father in court records. A neighbor said the family that lives there has a girl about 5 or 6 years old and another girl in her preteens. A teenage boy sometimes visits on weekends and plays basketball outside during good weather, said the neighbor, who asked not to be named. Lukas Mironovas apparently started an illegal bonfire in his Litchfield home just hours before the three teens allegedly killed his mother, according to court records and Anthony Coco, the owner of the Aveda Institute of Maine, the cosmetology school in Augusta where Kimberly was studying. Slightly flustered, she left early that day. These types of outbursts were not unusual, said Coco. John R. Ellement can be reached at ellement@globe.com. Follow him on Twitter @JREbosglobe. Laura Crimaldi can be reached at laura.crimaldi@globe.com. Follow her on Twitter @lauracrimaldi. Jerome Campbell can be reached at jerome.campbell@globe.com or @jeromercampbell Emily Sweeney can be reached at esweeney@globe.com. Follow her on Twitter @emilysweeney.